If you want to use a hairpiece to have a better looking hair or to cover a bald spot, you could buy hair extensions or a wig. If you prefer to have hair extensions, get virgin hair extensions or Remy hair extensions. These extensions are known for their high quality. If you prefer to use a wig, buy one that is made of Remy hair. 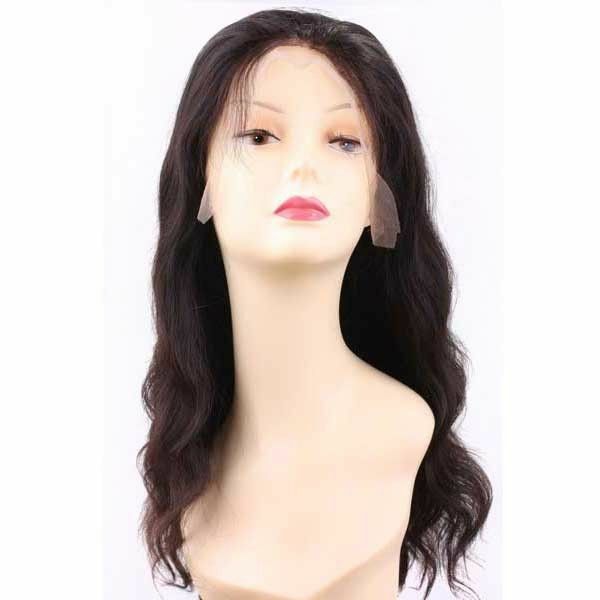 Remy hair wigs are made of real and unprocessed human hair. Because of the type of hair that they are made of, these wigs look natural. They do not look like wigs at all. 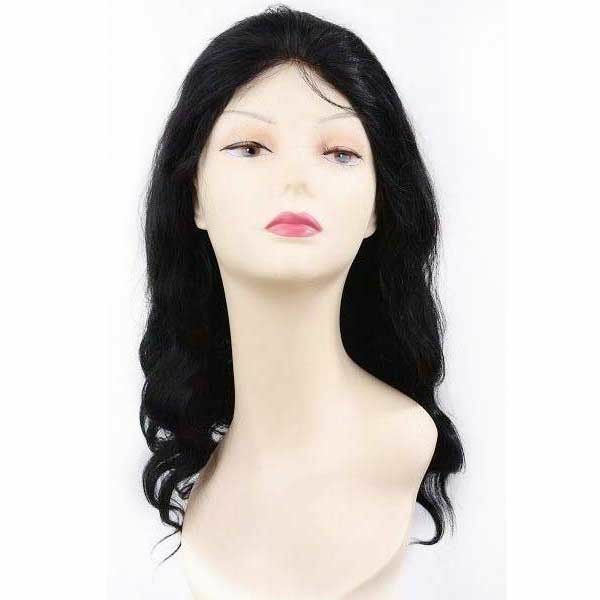 Moreover, a Remy hair wig can be colored and styled in many ways, unlike other types of wig. Using your hairbrush, brush your wig not less than two times daily. Brushing your wig is important because it makes the hair smooth and it removes tangles, if there are any. Brushing your Remy hair wig in the morning after you wake up removes any tangles that formed while you were sleeping. On the other hand, brushing your wig at night before you sleep prevents complicated tangles from forming.Brushing your wig should not only be done before and after sleeping. Your Remy hair wig should also be brushed prior to cleaning it with shampoo and conditioner. Hair products are spread evenly when the hair is smooth and tangle-free. Give your Remy hair wig the oil it needs by using a moisturizing shampoo and moisturizing conditioner. The hair on your wig is real human hair and so, it needs oil like your own hair does. But because the strands are not connected to your scalp, the wig cannot benefit from the natural oils that your hair follicles produce. Apply moisturizing conditioner on your wig minutes or even hours before washing it with shampoo. This gives the hair more time to absorb the moisturizer. When it is time for you to shampoo your hair, apply shampoo without rinsing out the conditioner. Using your own hands, clean your hair in one direction only. This prevents the hair from creating tangles. After cleaning your hair, comb it using a wide-tooth comb. A wide-tooth comb should be used on wet hair to prevent the hair from tangling. Same with washing your Remy hair, always comb your hair in one direction. Completely dry your hair before you sleep. Like your own hair, your wig will create complicated tangles if you sleep on it while it is still wet. Before you sleep, bun or braid your hair and keep it in place using hair ties. Tangles are not likely to form on a bun or braid. There are several reasons why a person would want to wear hairpieces such as hair extensions and wigs. Whatever reason you have for wanting to use a hairpiece, keep in mind that it is always best to buy one that has a good quality because it is worth the price. Get Remy or virgin hair extensions if you want extensions, and get a Remy hair wig if you want a wig. If you buy a Remy hair wig, follow the instructions listed above so you will be able to enjoy the good quality of your wig for a long time.